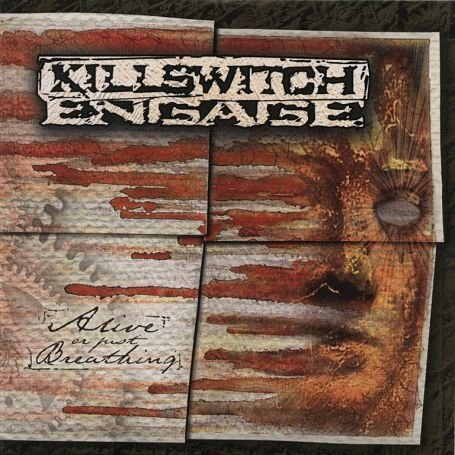 The song Rise Inside is performed by Killswitch Engage in the album named Alive or Just Breathing in the year 2002 . Why have we forsaken love? Why have we forsaken one another?